'Ellow guys! A tileset pixel artist (32x32 / 16x16) is wanted, for an ambitious, 18+ game project! Yes, it's an 'adult' game and I am asking for a friend, (hurrhurr) but no, all joking aside, I am ACTUALLY asking for a friend here. 's known as QUAKEMAN00, very experienced programmer and they take the lead for the project. They make a resource management game about space and alien space clones living their happy daily life on their futuristic fantasy world. 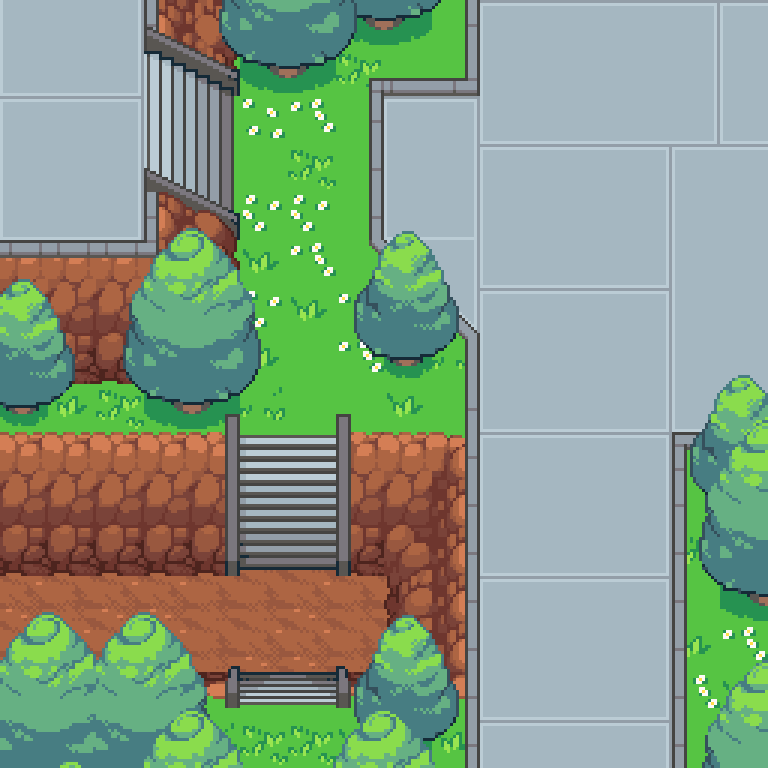 But your only main task would be setting the stage - in form of pretty tilesets. Are you curious about 18+ (or 21+) alien shenanigans? Then I suggest you just reach out to QUAKEMAN00#0001 on discord. They are planning to improve their Patreon page to generate income, so there should be rev share payment down the road.